Thank you for visiting the Regency Care website. Our goal is simple – to provide the best care possible for both acute rehabilitation residents as well as to long term residents entrusted into our care. What makes us different? 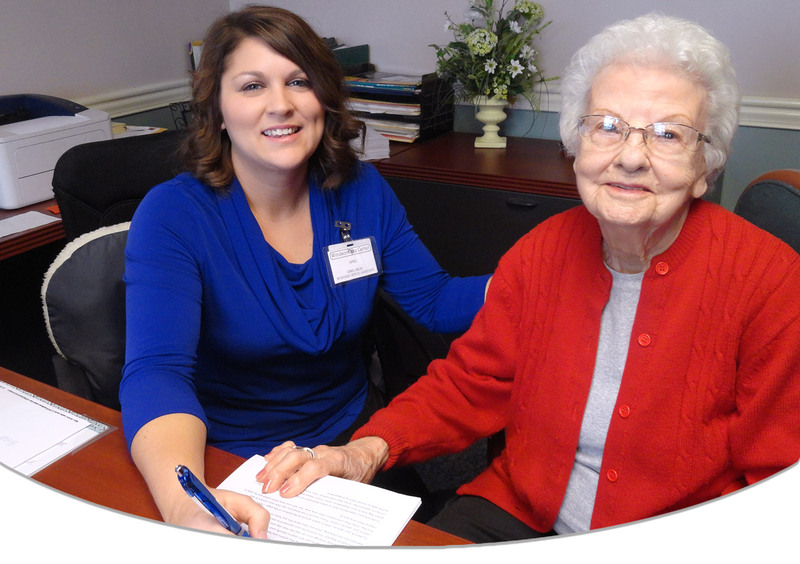 We look to each of our residents as individuals and develop a plan of care geared specifically for their needs. This allows us to take into consideration the rate of healing for each person. A resident with a hip replacement may not be on the same recovery track as a resident with a knee replacement, but with our therapy staff all factors are taken into consideration while developing a plan that works. We offer physical, occupational and speech therapy as well as a full range of skilled nursing services, including specialized wound care; there aren’t many needs that we can’t take care of. Accepting Medicare, Medicaid, private pay and insurances as payor sources. The Regency Care family of facilities could just be the right choice for you or your loved one. Check out our facilities in Florida, Illinois, Kentucky, Maryland, North Carolina and Virginia. Feel free to contact one of our admission professionals today for further information and bed availability.